Consumer Reports announced on Thursday it can no longer recommend Microsoft Surface laptops and tablets, based on reliability data gathered from 90,741 device owners. The poll found that 25 percent of Microsoft laptop and tablet owners experienced problems by the second year of ownership. According to Consumer Reports, that failure rate is "statistically significant," and notably higher than most other brands. As a result, the consumer advocacy group said Microsoft's hardware does not meet its standards for recommended products. Among the issues experienced with Microsoft hardware were problems during startup, unexpected freezing or shutdowns, and slow response time on the device's touchscreen. "Consumers tell us that reliability is a major factor when they're choosing a tablet or laptop," Consumer Reports survey manager Simon Slater said. "And people can improve their chances of getting a more dependable device by considering our brand reliability findings." For its part, Microsoft countered by saying the real-world return rates it sees are "significantly" different from the statistics gathered by Consumer Reports. "We don't believe these findings accurately reflect Surface owners' true experiences or capture the performance reliability improvements made with every Surface generation," Microsoft said. The statement would suggest that perhaps hardware failures were more commonplace with older Surface hardware. 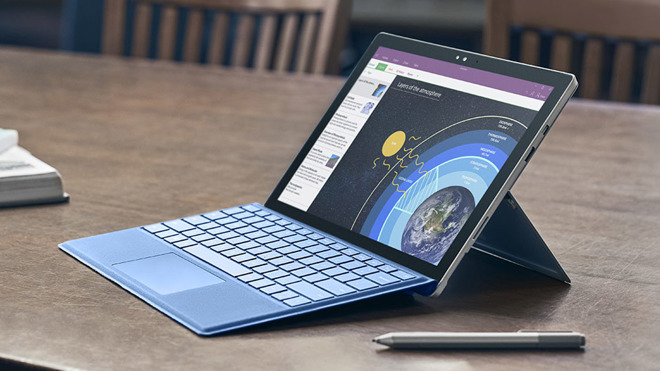 But the Consumer Reports survey collected responses from users who bought Microsoft tablets and laptops between 2014 and the beginning of 2017 —the first Surface tablet launched in late 2012. 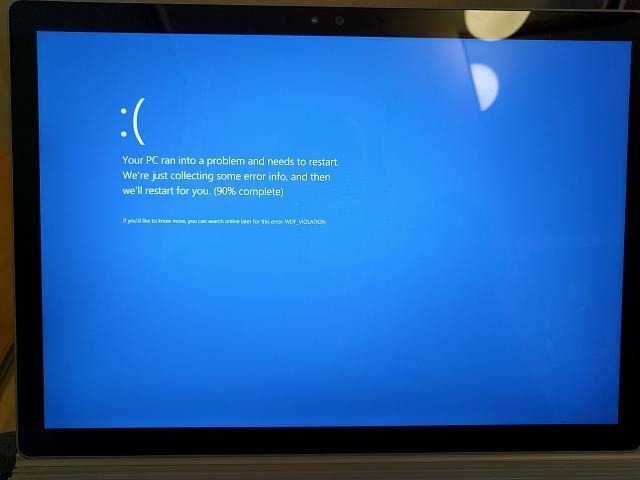 In perhaps the most high-profile public relations disaster for Microsoft's Surface, the hardware stopped working on the sidelines of a major National Football League playoff game in early 2016. Later that year, and the following NFL season, Super Bowl winning coach Bill Belichick refused to use the Surface on the sideline, despite a lucrative partnership between the NFL and Microsoft. In contrast, Consumer Reports has generally praised Apple's MacBook and iPad lineup, though there have been some spats. Most notably, in late 2016, the MacBook Pro with USB-C failed to earn a recommendation from Consumer Reports, marking the first time ever the organization would not approve of a MacBook Pro. It turned out that a hidden software setting enabled by Consumer Reports resulted in extremely poor battery life. Apple quickly addressed the issue with a software fix, and the MacBook Pro once again made it onto the Consumer Reports recommended list. Consumer Reports also took Apple to task back in 2010 over the iPhone 4 "antennagate" issue, refusing the recommend the handset over what it called a "design flaw." The organization declared Apple's antenna issues ultimately addressed a year later with the release of the iPhone 4s.